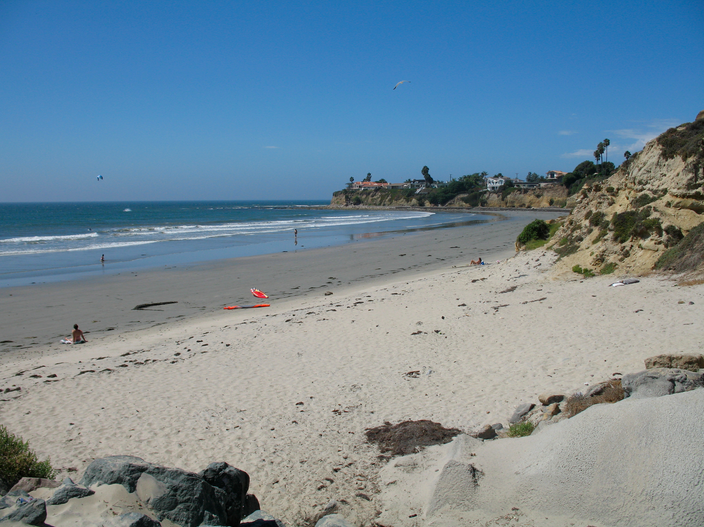 La Jolla Shores is great for beginners—there is a large stretch of sandy beach that supports perfect little waves that are strong enough to give beginners a healthy push into the wave without sucking them deep over the falls. The waves are relatively predictable and the wide stretch of open beach provides plenty of space to master your surfing skills without the stress of massive crowds. There is a large parking lot that allows for easy access to the beachfront and boardwalk. Year round lifeguard services, clean bathrooms and showers will make your surfing session safe and easy. Great food and amenities are within walking distance to round out your day. Tourmaline is a great choice for beginning to intermediate surfing. A pool of slow rolling waves curve around a coastal cliff, and form the perfect wave. Beachfront access is available from the large parking lot filled with locals. On any given day you will find a diverse crowd in age and skill set that bond together at this popular, family friendly break! 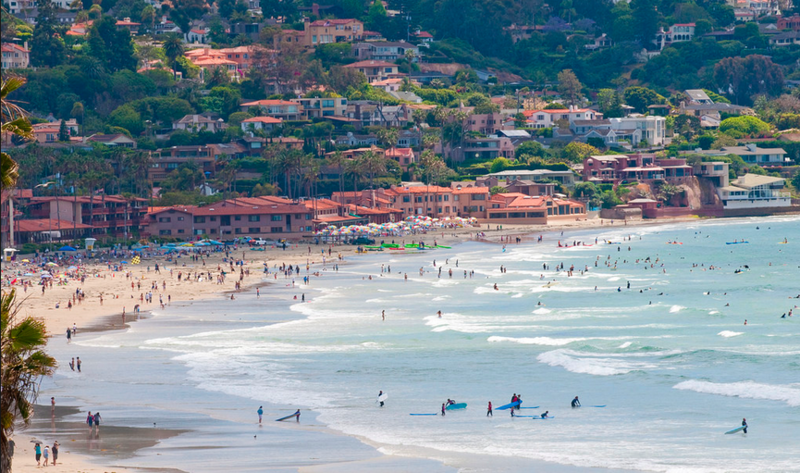 Many people overlook this San Diego surfing spot. This is a great break for beginners. Located just South of Belmont Park, surfers can enjoy the sandy beach and less populated lineup. 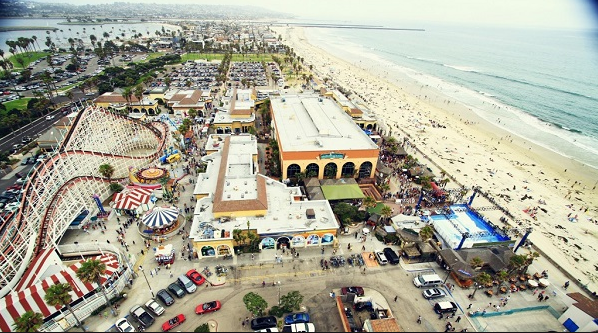 Park in the lot next to the mission beach roller coaster and enjoy a boardwalk stroll down to San Fernando Court. The sport of surfing can be a challenging and rewarding experience. Understanding your skill level and physical limitations is essential when choosing a surf break. Make sure you check out these breaks and have an awesome summer filled with epic surf sessions!